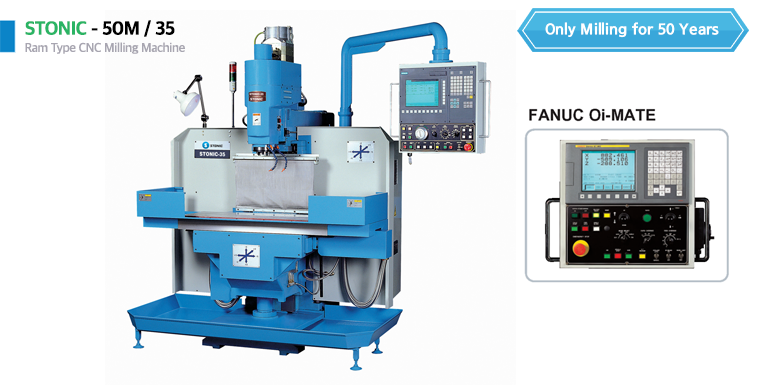 The Integrated Head Design, Max 10,000 RPM and AC Servo Spindle Motor (Max 4.9 kw) allow this machine to be suitable for processing the precise metallic mold. The Integrated Head Design considerably improves the precision due to preventing from vibration. STONIC has the patent regarding the Integrated Head Design.